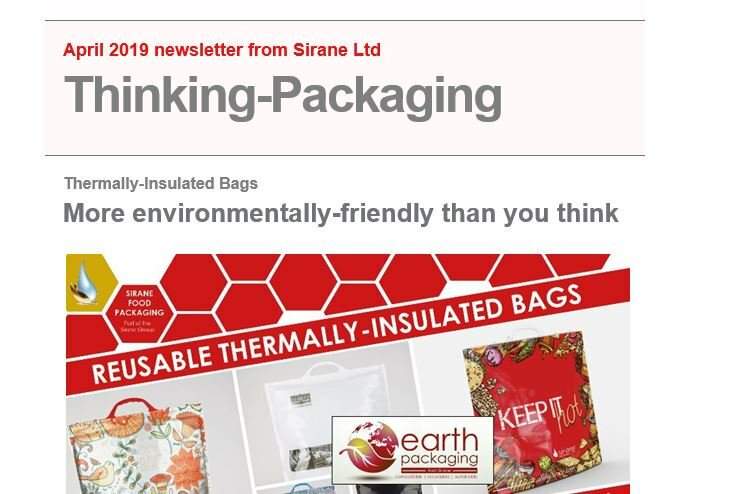 SIRANE offers a range of microwave packaging solutions including steam cooking bags, nylon steam-cooking solutions, susceptors for crisping food, multi-compartment cooking bags and more. Our microwave steam cooking bags can be printed, heat-seal, self-seal for over-the-counter, and are available in many sizes - we can customise our bags for your exact requirements. Whereas most companies are manufacturing operations supplying a range of products – which of course we can also do from our range of standard microwave packaging products – Sirane’s NPD team is happy to look at your individual requirements and design and develop a packaging solution perfect for you and your customers. If you are looking for a manufacturer of customised microwaveable food packaging solutions, then please give us a call on +44 1952 230055.